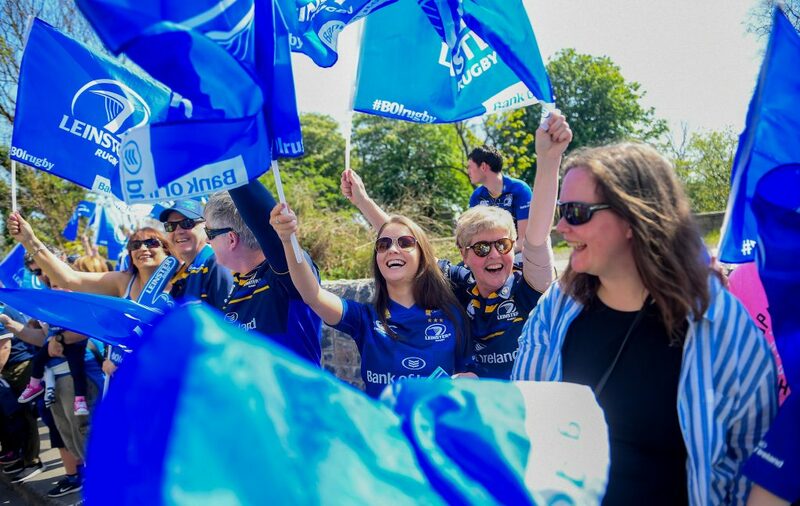 All Season Ticket holders are automatically members of the Official Leinster Supporters Club (OLSC). There are a number of discounts available to members. Five new offers have been added to our long list of existing discounts for OLSC members. Our new offers and discounts are from: Base Wood Fired Pizza, Enigma Grill & Wine Bar, Pizza Yard Ranelagh, Richies Bike Store in Swords and Shelbourne Social by Dylan McGrath. Season ticket holders receive 10% off all full priced items in store on presentation of their season ticket card. Available to customers new to Energia. On the Energia website www.energia.ie use code LEINSTERELEC to receive a 29% discount, €50 cash back and a free Netatmo on a single fuel package. For a dual fuel bundle use code LEINSTERDUAL to receive a 29% + 28% discount, €50 cash back and a Free Netatmo. Season Ticket Holders /OLSC members receive 10% off all full priced stock store-wide by showing their season ticket card in store. 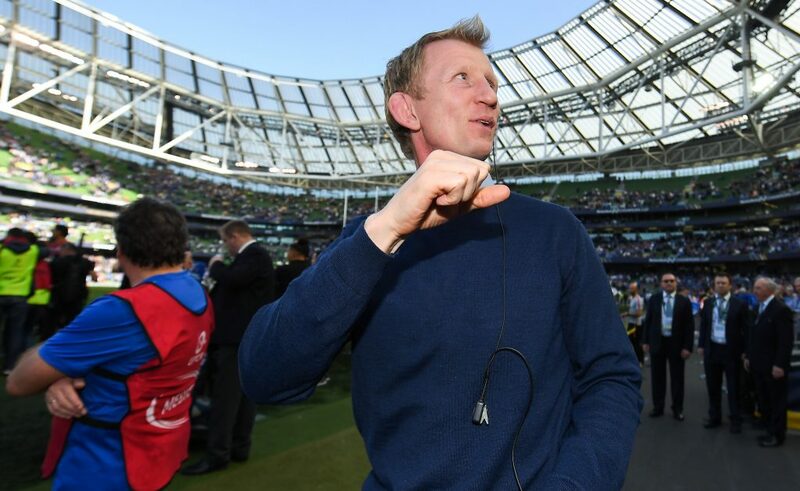 If shopping online, quote the code that was printed on your season ticket card letter that you received from Leinster Rugby in August. Mao Restaurant offer season ticket holders a complimentary glass of house wine, draught beer or soft drink with any main course in their restaurants only. Does not apply to At Homes. Terms and Conditions apply. 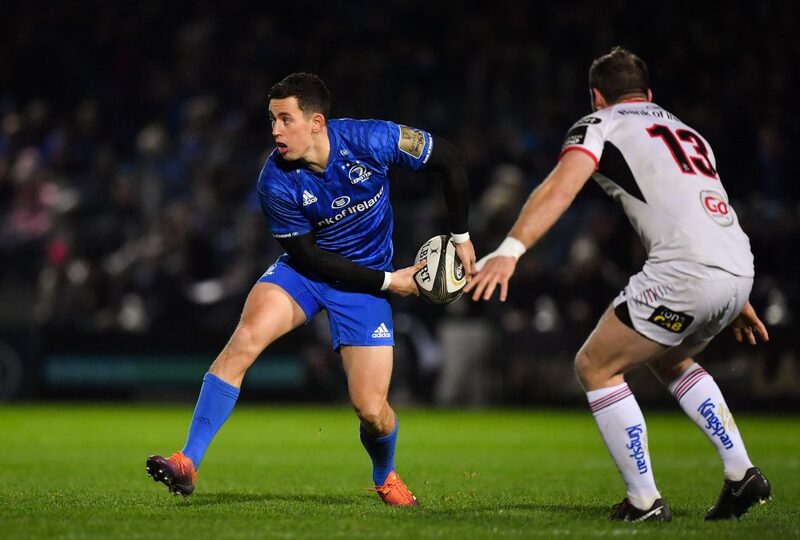 Sportsfile capture both players and supporters’ home and away. Purchase any image from their website and quote ‘OLSC1819’ to receive a 15% discount. Season Ticket Holders can use Code “OLSCBASE” to avail of a 10% Discount on any orders. The code must be used online or on our App. 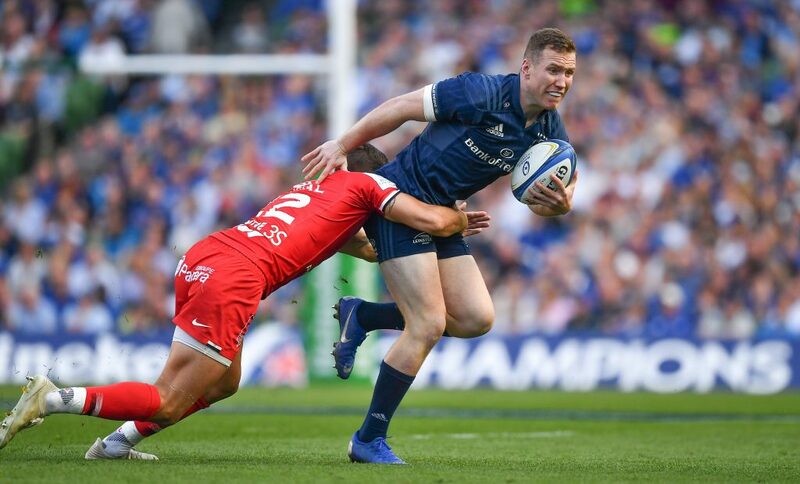 Present your Leinster Rugby season ticket card in any of Base’s 6 locations (Terenure, Ballsbridge, Stillorgan, Lucan, Drumcondra and Glenageary) to avail of a 15% Discount on your order. T&C’s Apply. Discount code ‘OLSC2019’ to avail of a 10% discount on any non-promotional rates in the Red Zone. Please note this code is activated for away match weekends only. Please note this code may change on Champions Cup weekends. If so, the new code will be published in the relevant OLSC away guide. 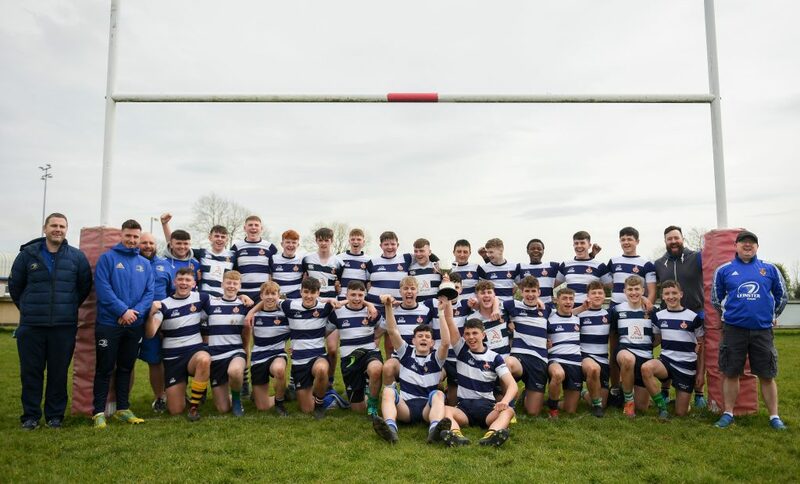 Enigma Grill & Wine Bar (Rathfarnham) is offering all Season Ticket Holders a 10% discount on all food and drink on production of your Leinster Rugby season ticket card. Season Ticket Holders /OLSC members can show their card at the Horse Show House for 10% off all draught pints on match days. Season Ticket Holders /OLSC members who visit the KDK website receive 15% discount on full priced items when you enter the code KDKsistersLEN. KDK have also given us a special 50% discount on their Blue Stars Forever scarf. Enter BlueStarsForever to receive this discount. Season ticket holders/ OLSC members receive 20% off all food, between 5pm-9pm Sunday to Wednesday when you show your season ticket card. At Pizza Yard in Ranelagh Season Ticket Holders will receive 20% off all food & drink Sunday – Thursday in restaurant or for delivery by phone. Present card in restaurant or please give membership number over the phone. Pizza Yard is home of the famous ‘2 Yard Pizza’ which is perfect for a group of rugby fans to share. Season Ticket Holders receive 10% off all full priced Parts, accessories, nutrition and 20% off maintenance in store by showing their plastic season ticket in store. Download a free app richiesbikestore.iinfou.com and look out for an OLSC section for more details. Shelbourne Social by Dylan McGrath is offering Leinster Rugby Season Ticket Holders a 15% discount on any food and/or drinks purchased on production of your season ticket card. 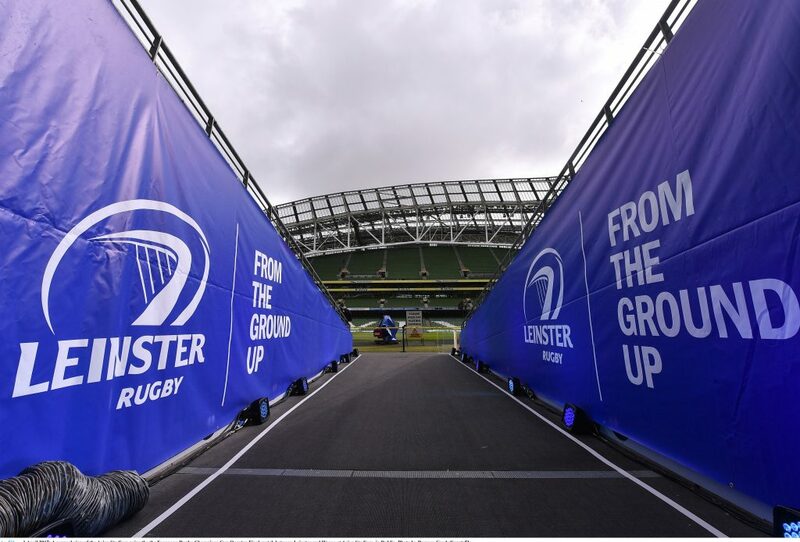 Please note that you must mention that you a Leinster Rugby Season Ticket Holder when you make a reservation to avail of this offer. 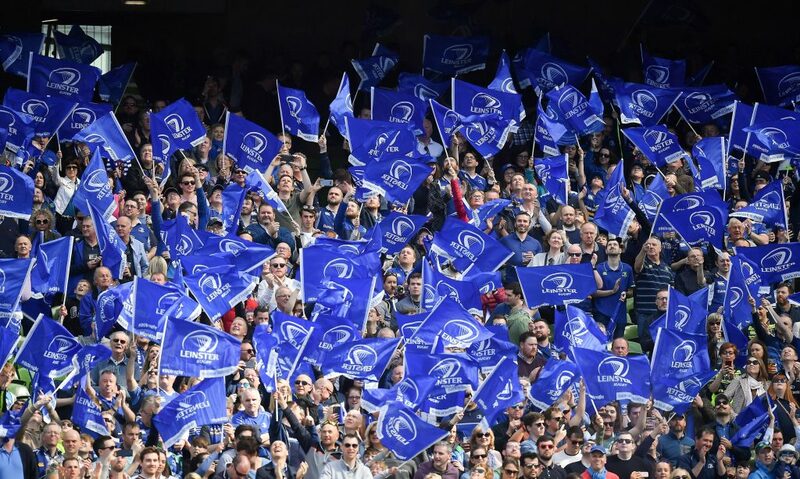 Former Leinster player, Eoin O’Malley, is offering Season Ticket Holders 20% off all drinks purchased at any time in The Bath, The Jar and The Landmark when you show your season ticket card. Please note that this offer does not apply on Aviva Stadium match days. Season ticket holders who present their plastic card, receive 20% off all food 7 days a week. 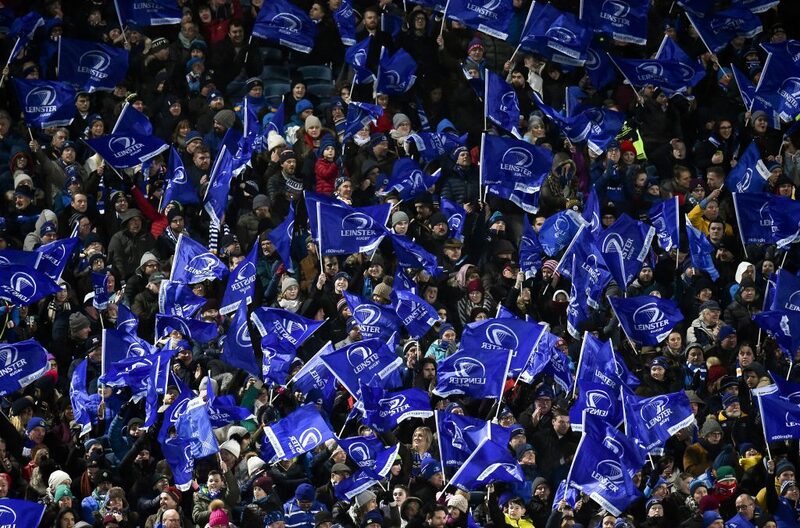 In addition to this, food and drinks will have 20% off 2 hours before and after any Leinster AWAY game. Gordon D’Arcy’s Exchequer bar, Exchequer Street, Dublin 2 offers €4.50 pints on selected beers all season long. The Exchequer Wine bar in Ranelagh offers a complimentary glass of wine with any main meal all season long. 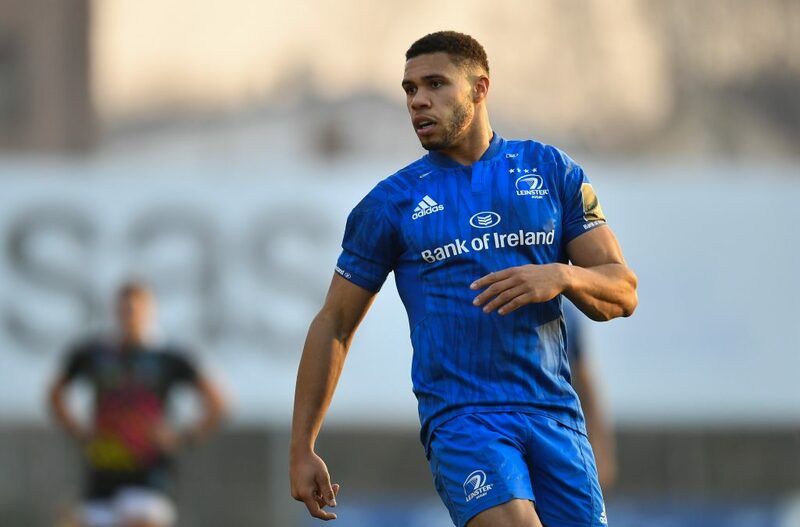 Ex Leinster player Darragh Fanning offers season ticket holders a 15% discount on all food and drinks when you show your plastic season ticket card. *All offers up-to-date as of 13 March 2019.